Harbor Salvage will raise it for you. 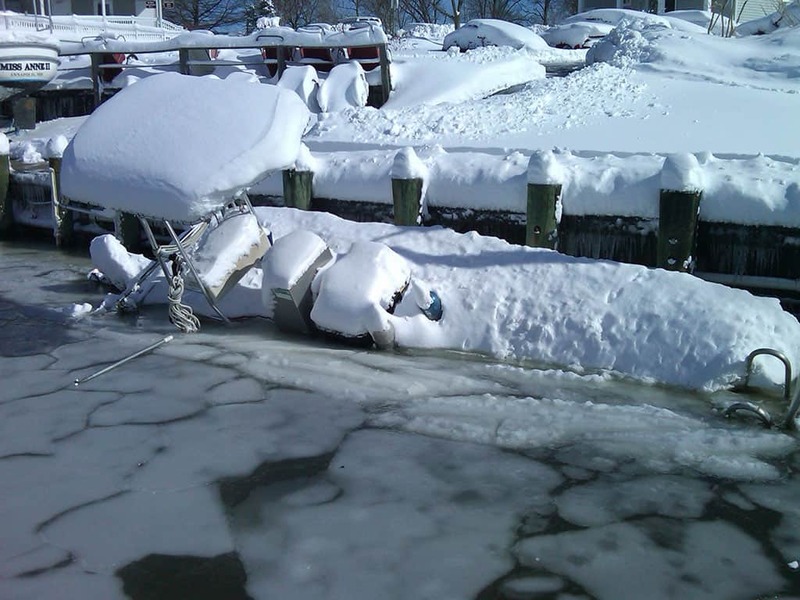 Click to call 410.991.7767 or use our Service Request Form. 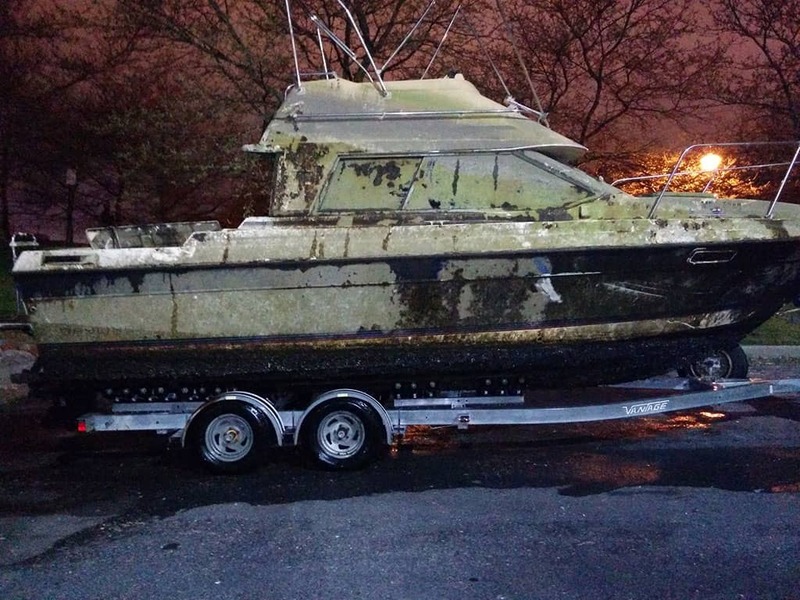 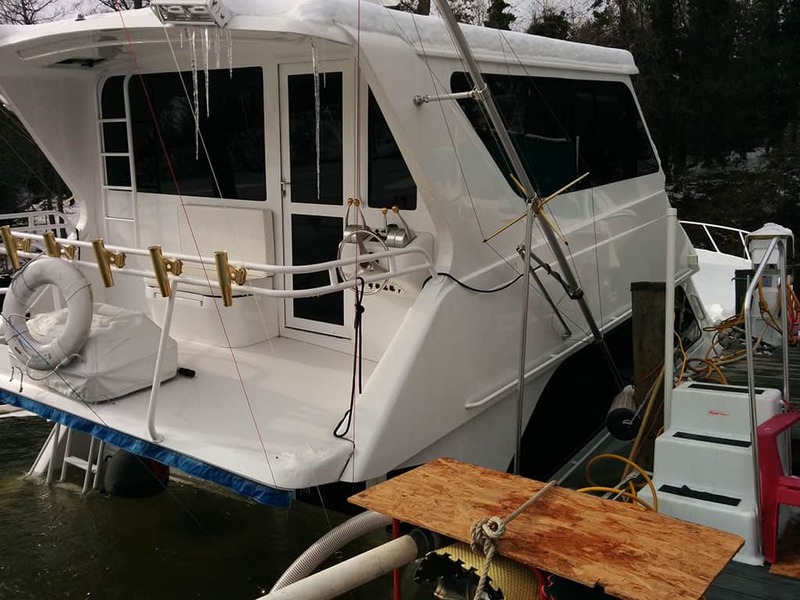 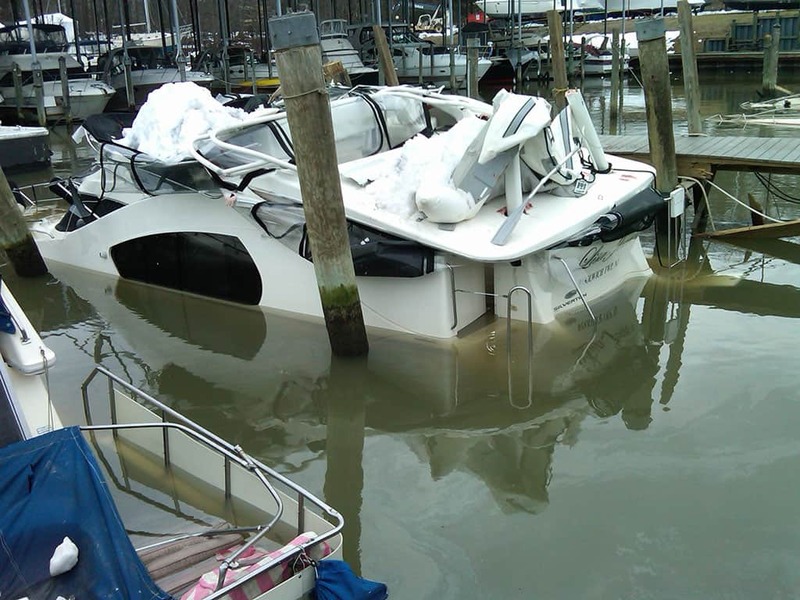 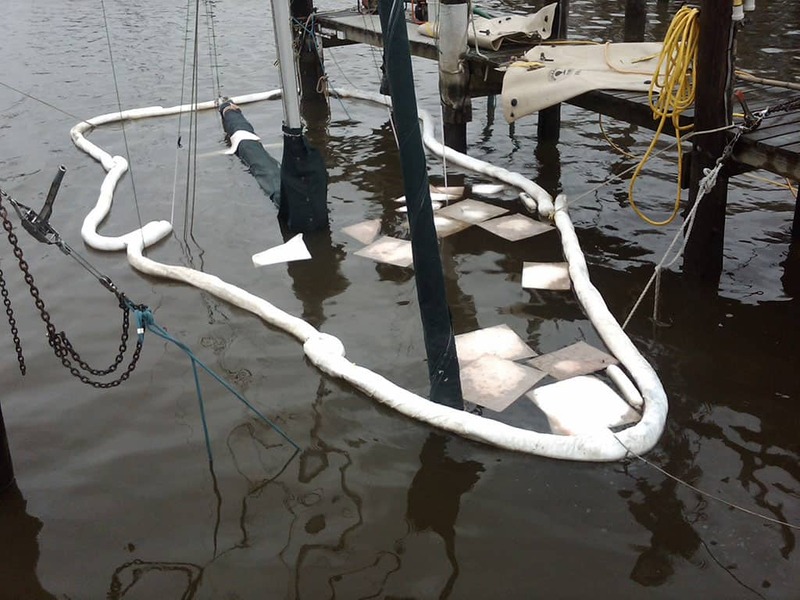 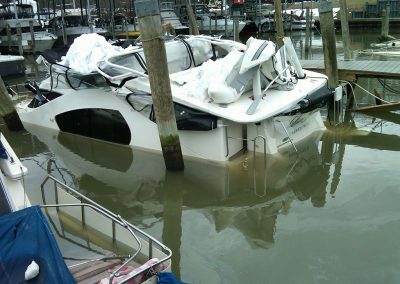 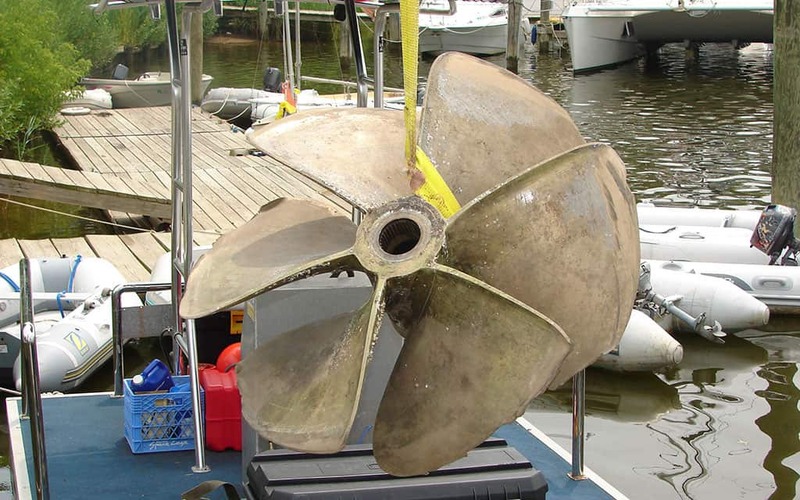 Harbor Diving & Salvage provides private & commercial vessel salvage, boat disposal and boat transportation services along the east coast with locations in Maryland and Florida. 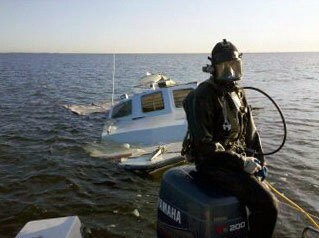 We have completed a variety of interesting salvage jobs along the east coast in our 25 years in business.